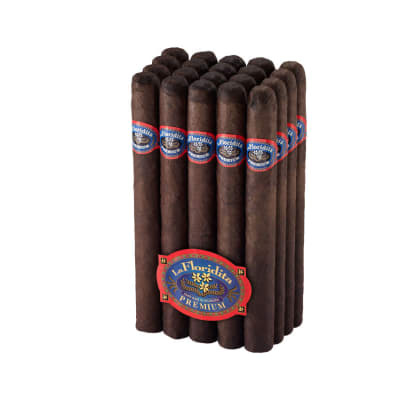 La Floridita Presidente Maduro cigars will give you bold flavor from a well-balanced blend of Dominican and Nicaraguan longfillers, all topped off by a Connecticut Maduro wrapper. 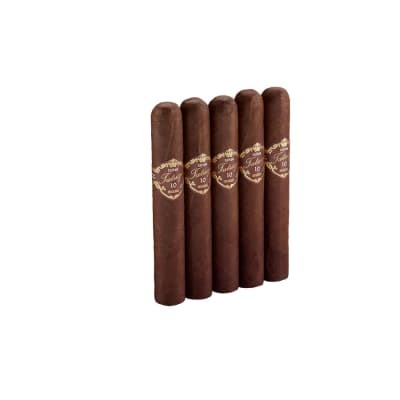 The result is a stogie with an eye-opening flavor and silky smooth finish that will leave you wanting more. 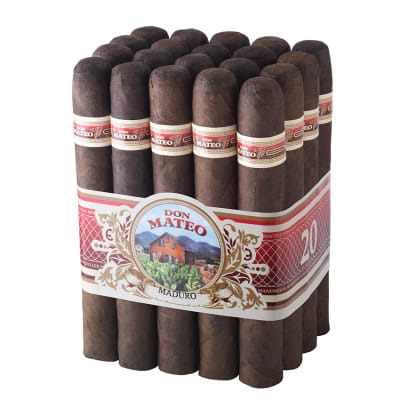 I have been finding that the longer cigars, which I prefer, 8 inches or more and costs under $100.00/20, have burn issues due to clumping or large veins or even thin or tight areas that make them burn unevenly. Not so with these smokes. I love the maduro wrappers and the full yet mellow flavor. 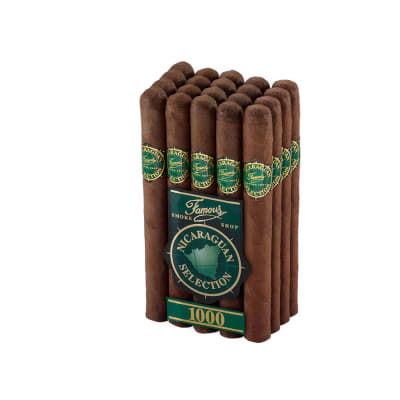 I ve yet to come across a bad one, a cigar that burns unevenly or breaks apart and unravels, from several bundles of the Presidente. It s 8 inches of pure bliss don t be cute guys, lol from foot to cap. These are eligante sticks that I m proud to share with good friends and good every day as my main treat. 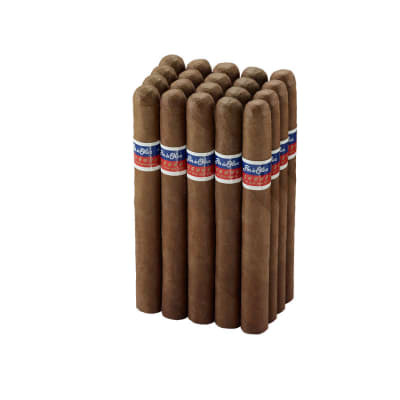 At just over $2.00 each they are one of the best premium cigar deals I ve found here at Famous. Try them, you won t be disappointed. I bought these several times and they were good. This last bundle doesn't burn or draw well. Too moist or dense.